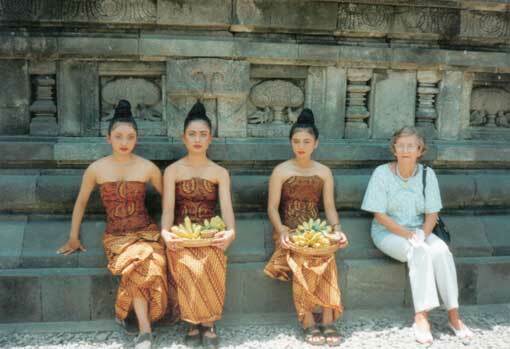 I ran across an interesting article this morning that led me to an amazing website, written by a Dutch lady who grew up in the Dutch East Indies (what is now Indonesia). On this website, she shares her life story with the world—or at least some stories from her childhood and how the Second World War affected her family (her father was killed by Japanese soldiers). It’s a heartbreaking tale, but it’s an important one. And I’m naturally drawn to anything the least bit historical, anyway. Plus, it fits in with the character research I’m doing for my part in the upcoming THE SAN FRANCISCO WEDDING PLANNER series, from Helping Hands Press. The character I’m focusing on is the main character (the wedding planner)’s best friend. Her name is Skye Jansen. She’s 32, and she’s a stay-at-home mom of two children, a job that she has to take because her husband’s never home, and he refuses to let anyone else raise his children. Skye and her husband are both of Dutch origin, even though they’re both U.S. citizens. Her husband’s family has been in the U.S. for hundreds of years, while Skye’s grandparents immigrated from the Dutch East Indies after it declared its independence from Holland in 1945. Skye is an environmentally conscious tree hugger who graduated with an MBA but had to put her career on hold to take care of her family, a fact that causes feelings of minor resentment. She loves her kids, and she loves being a mom, but she wants something more. 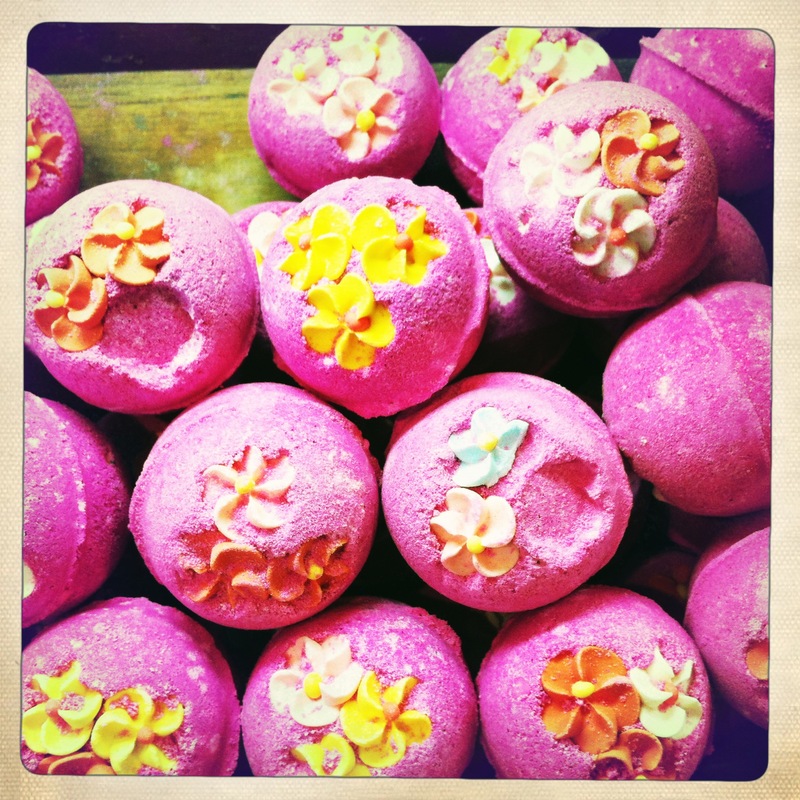 This desire for more is what inspires her to start her own business making all natural (of course) soaps, bath bombs (which would make super cool wedding favors), and candles. I love Skye already, and I can’t wait to write her story. I also can’t wait to see where THE SAN FRANCISCO WEDDING PLANNER will take us. It’s going to be a fun ride, that’s for sure. Anyway, in my research into Skye’s family history, I came across this amazing website, and I wanted to save it to my “History Stuff” Pinterest board, but I couldn’t because Pinterest said there was nothing on the site that was “pinnable”. So I decided to create my own post, complete with the links that I wanted to save and with pictures that Pinterest would agree to pin for me. 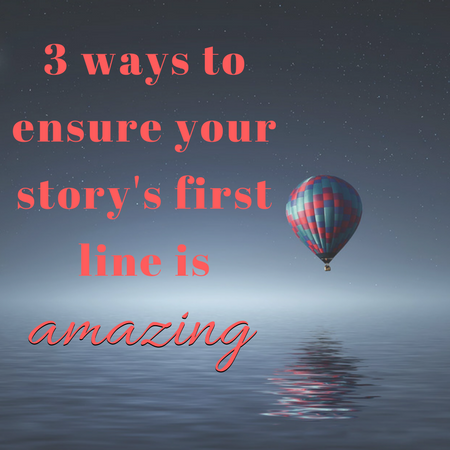 In other words, I’m writing this post just so I can save something I want to revisit later. And I hope you’ll visit the links, so that you can see what an amazing story that woman, Elizabeth van Kampen, has to share with the world. 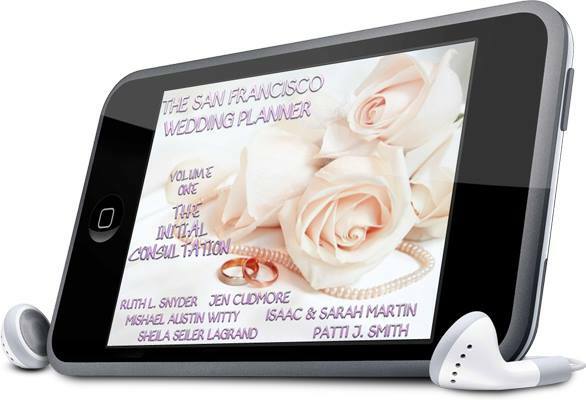 And I want to invite you to keep watching for news of Helping Hands’s THE SAN FRANCISCO WEDDING PLANNER series. It’s one that you won’t want to miss. Stay tuned!